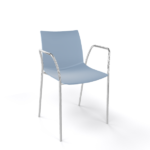 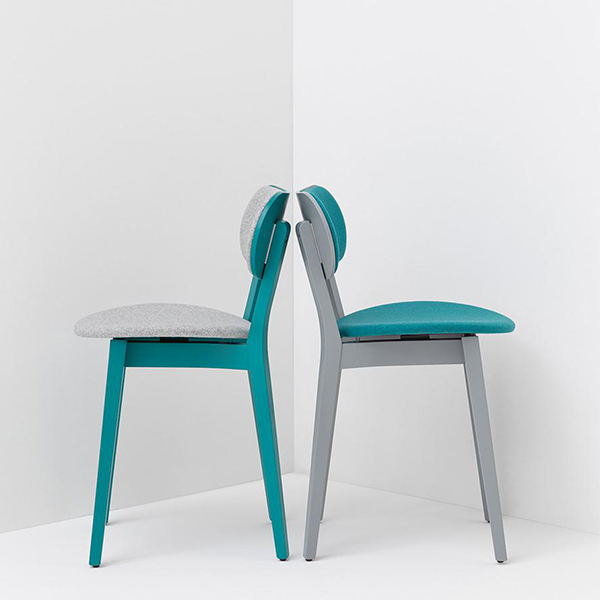 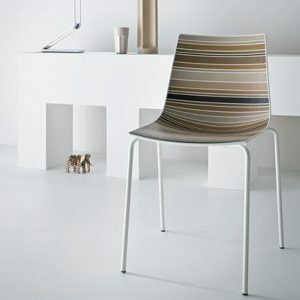 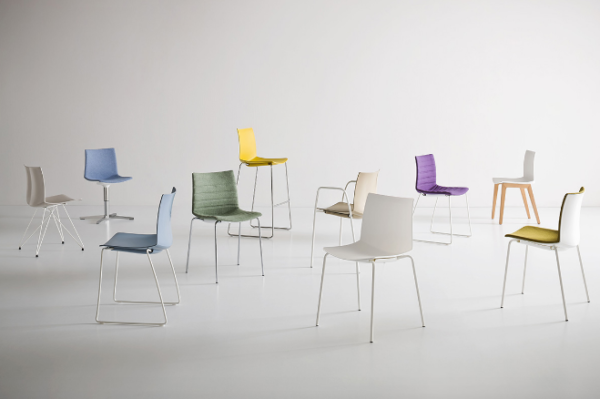 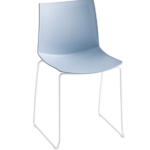 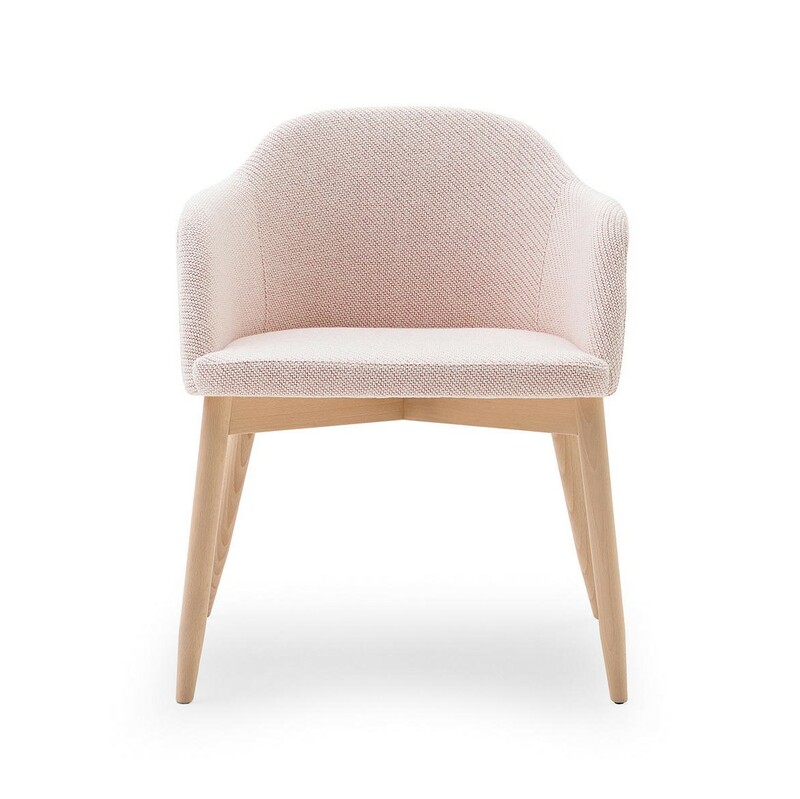 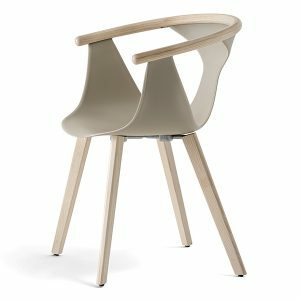 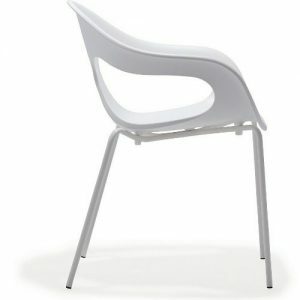 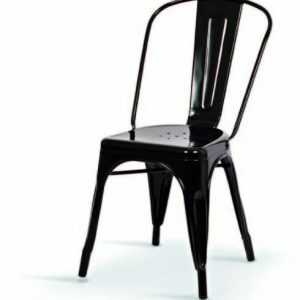 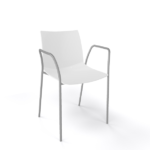 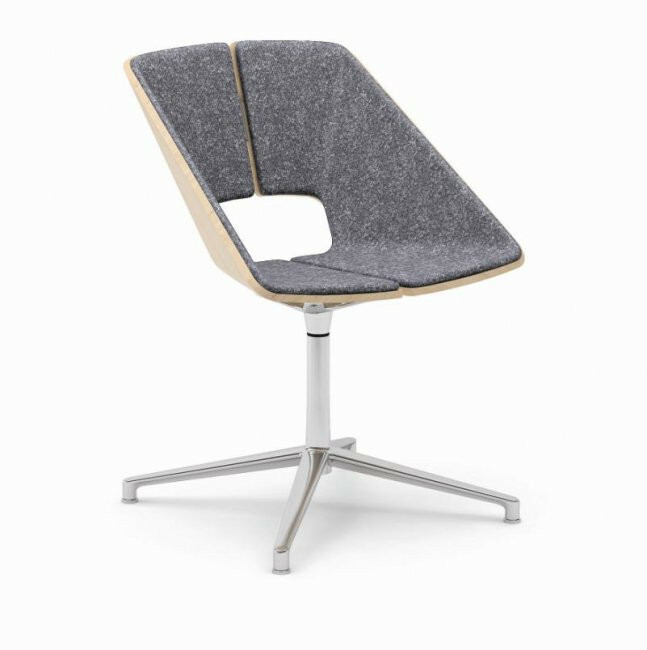 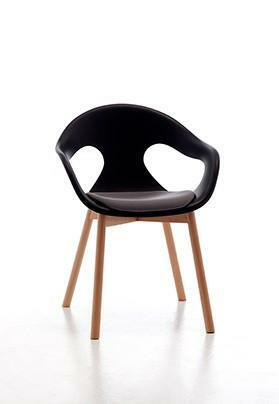 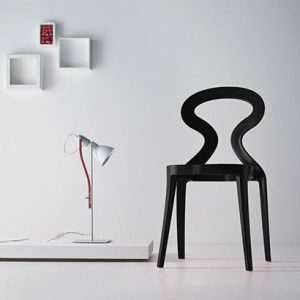 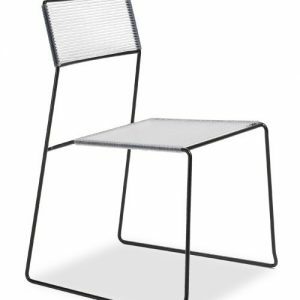 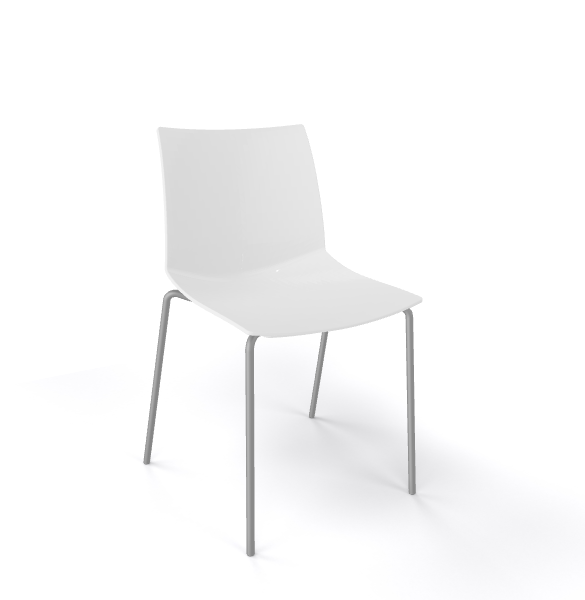 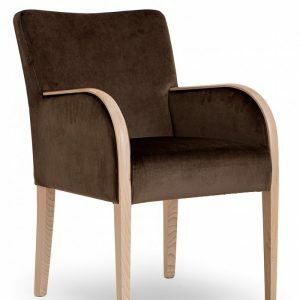 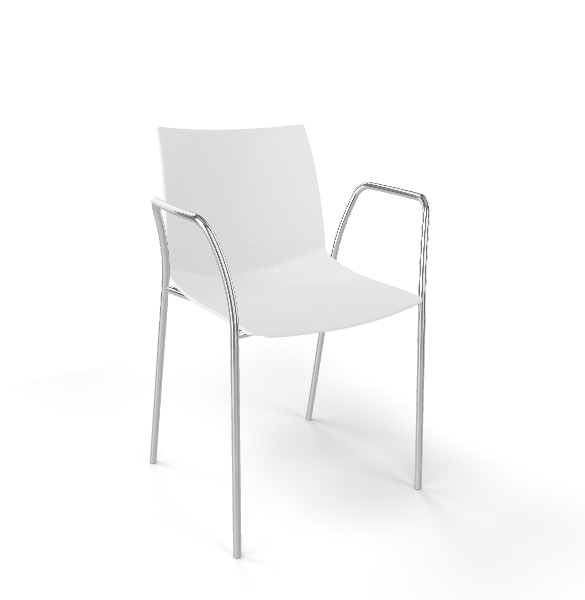 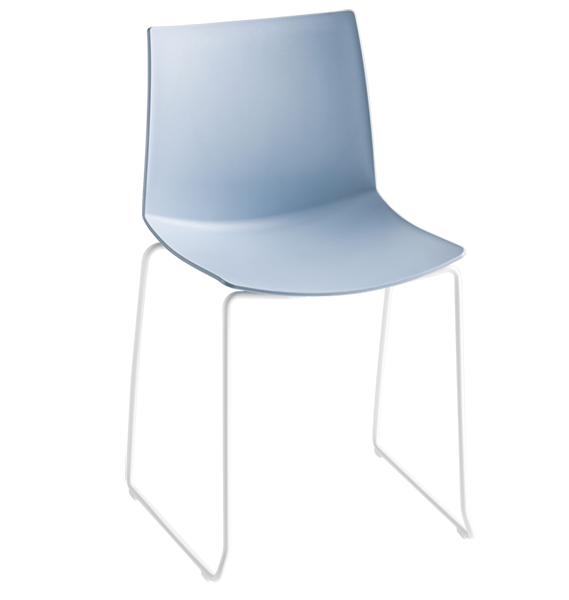 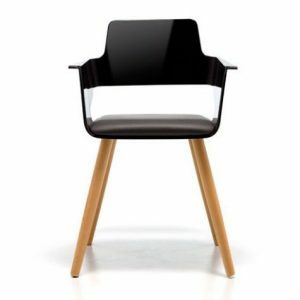 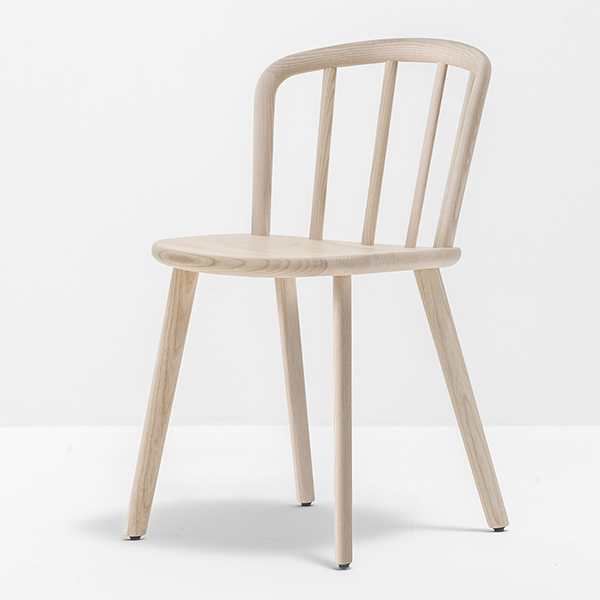 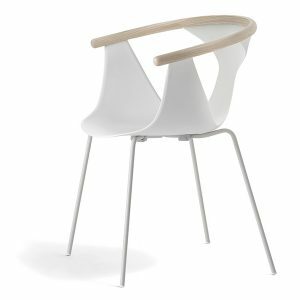 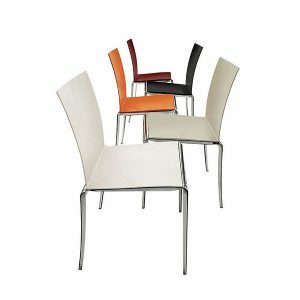 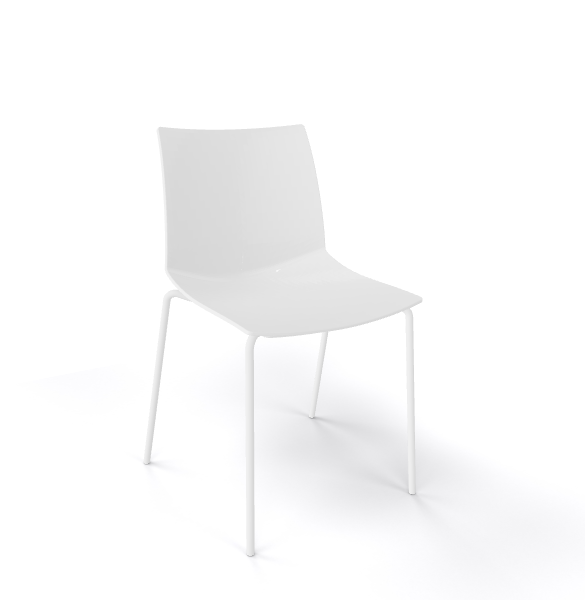 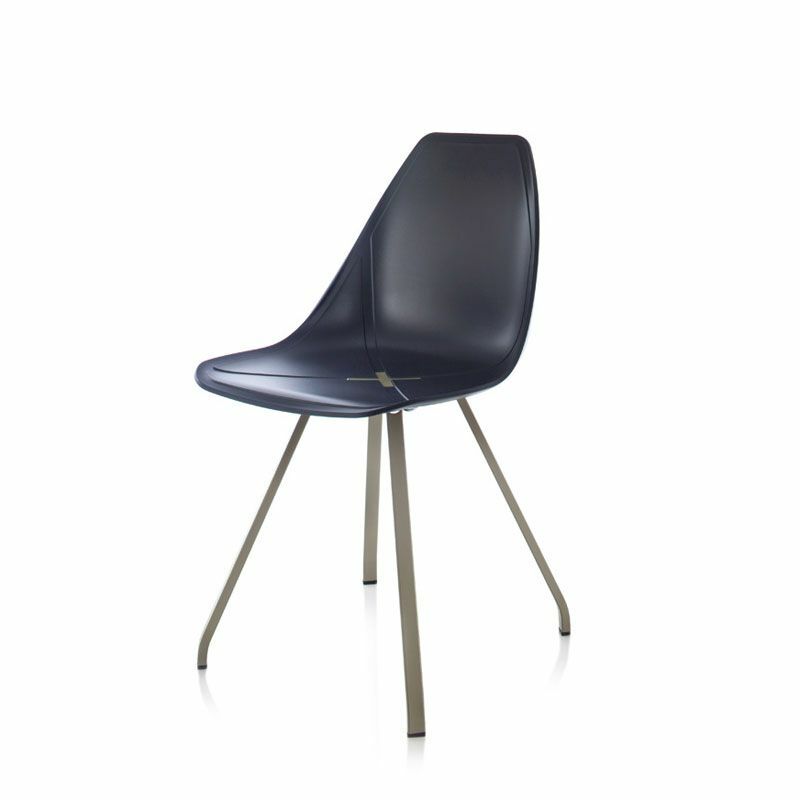 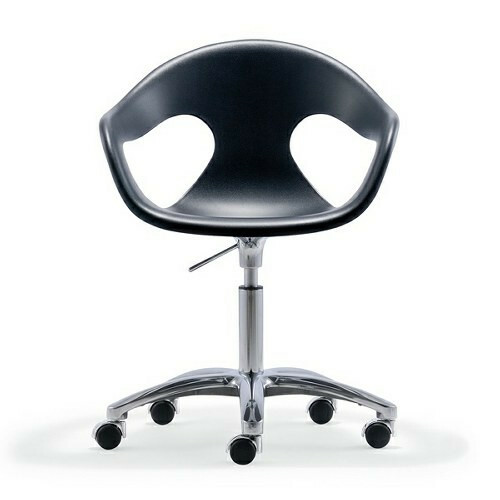 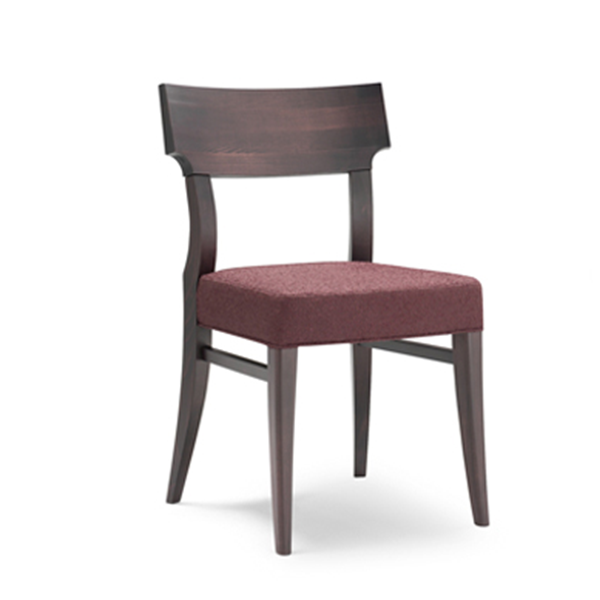 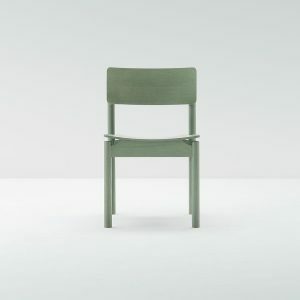 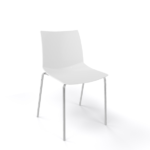 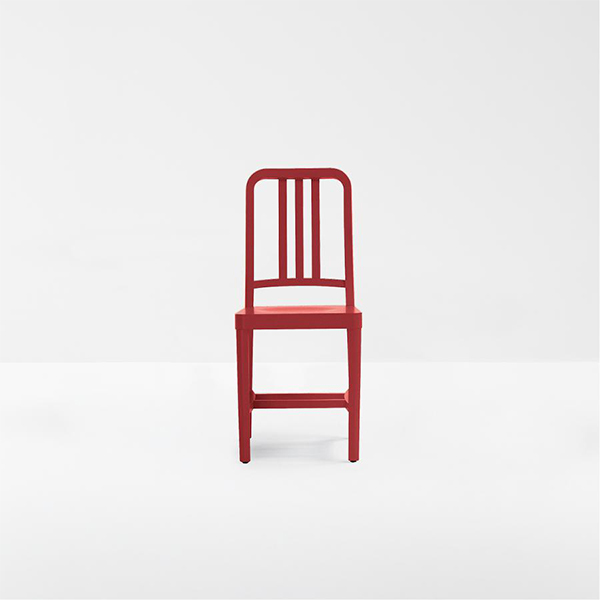 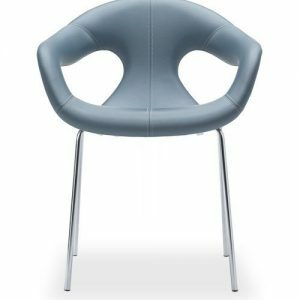 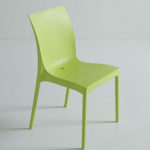 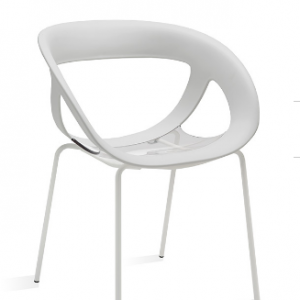 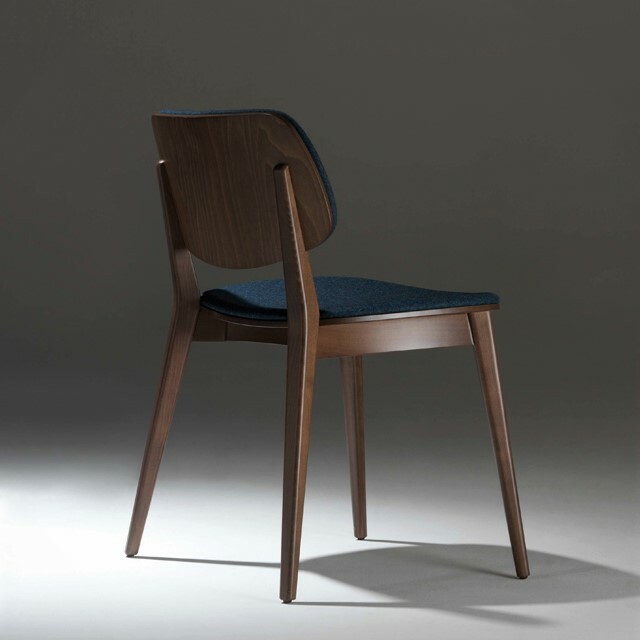 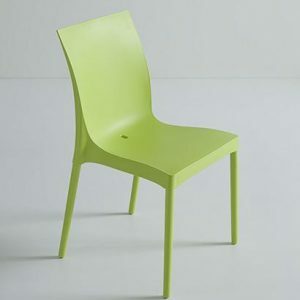 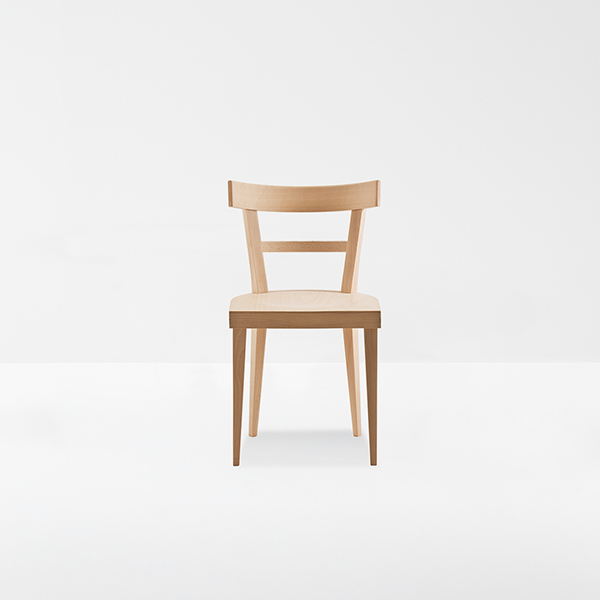 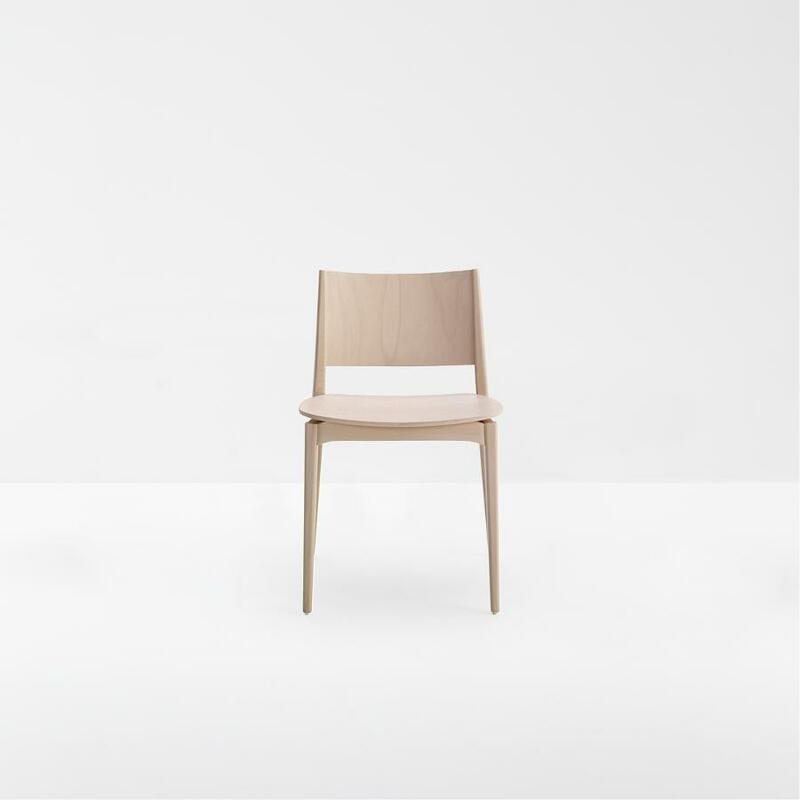 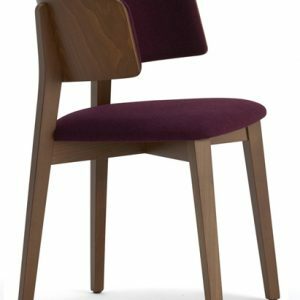 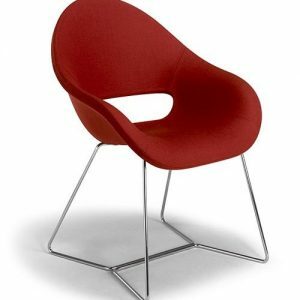 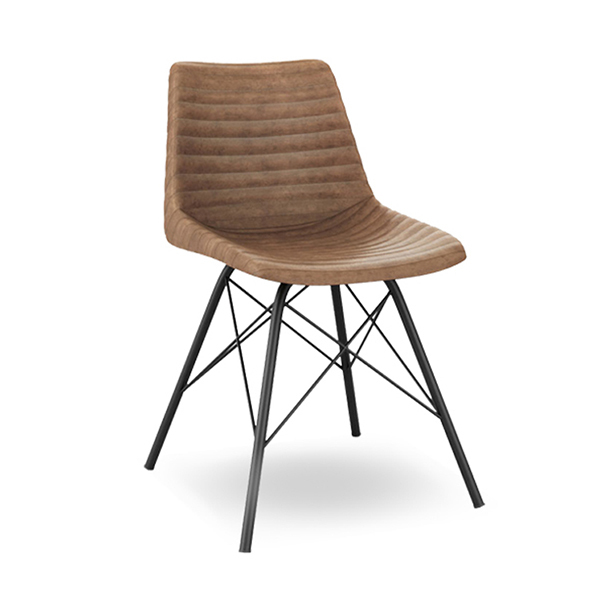 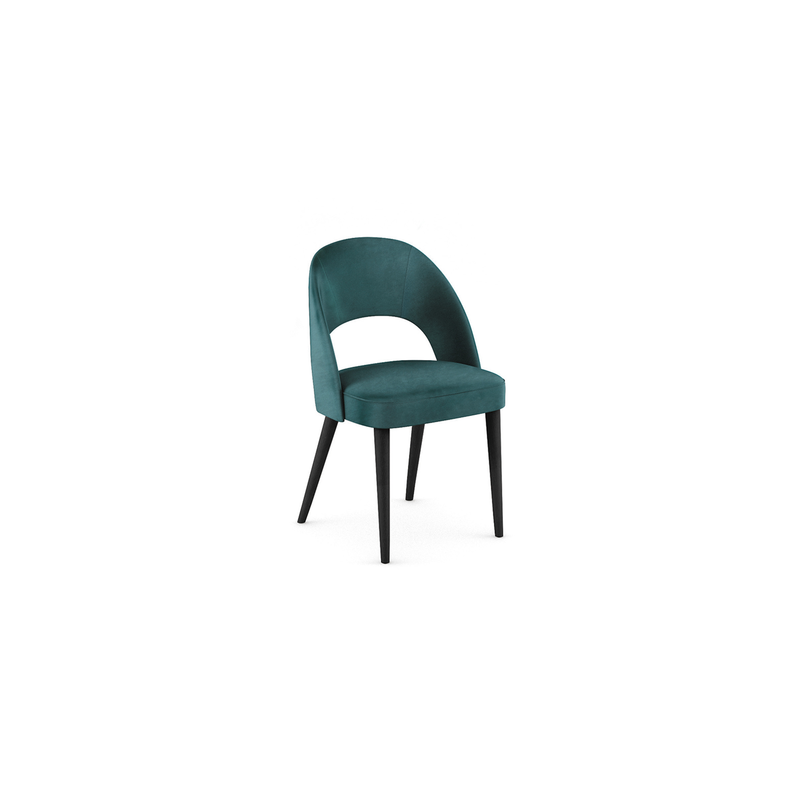 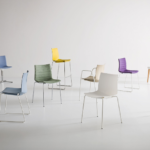 Kanvas is a contemporary and lightweight stacking chair. 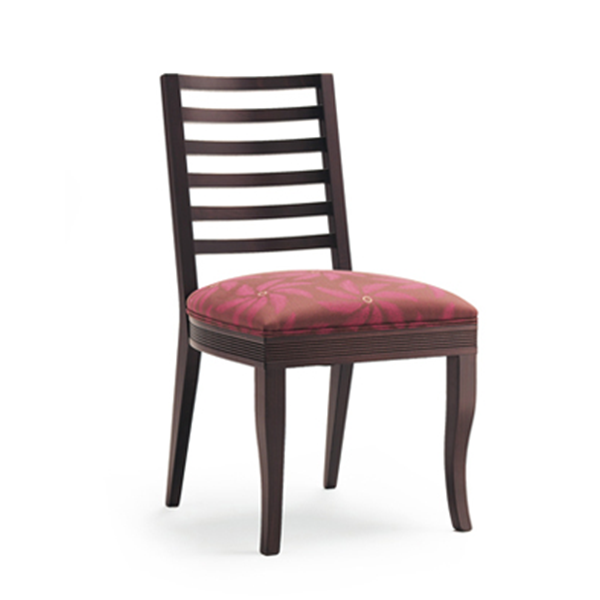 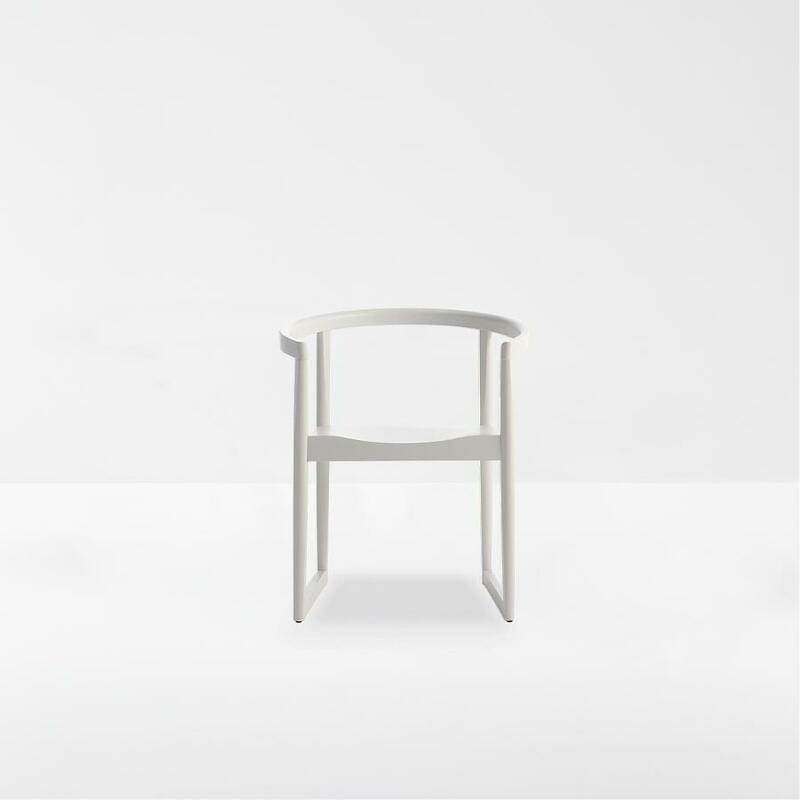 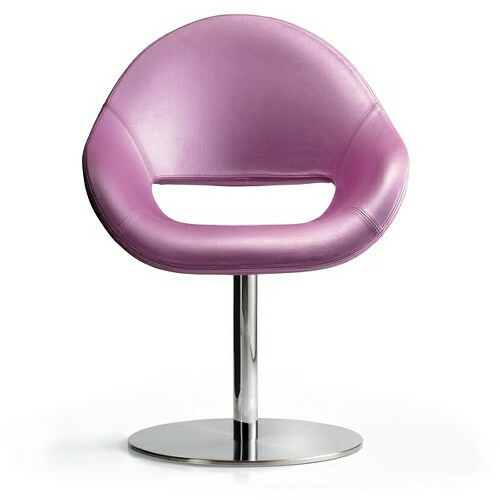 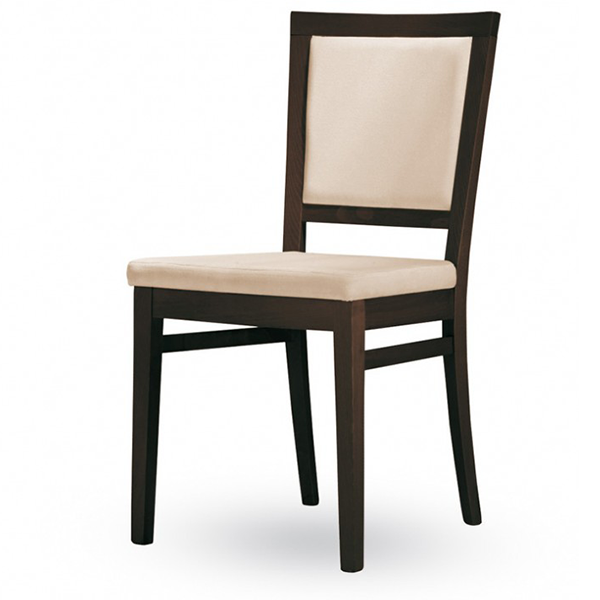 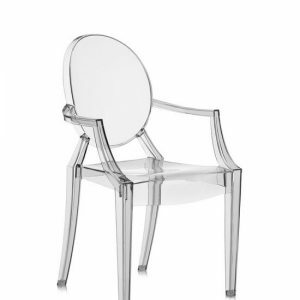 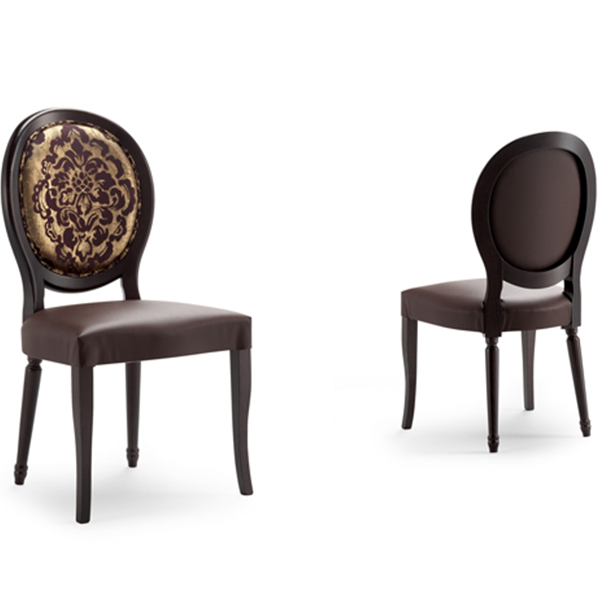 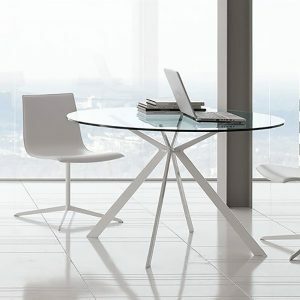 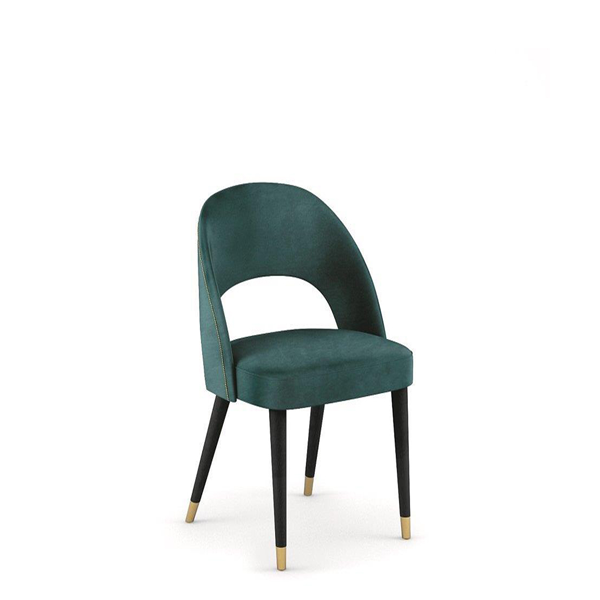 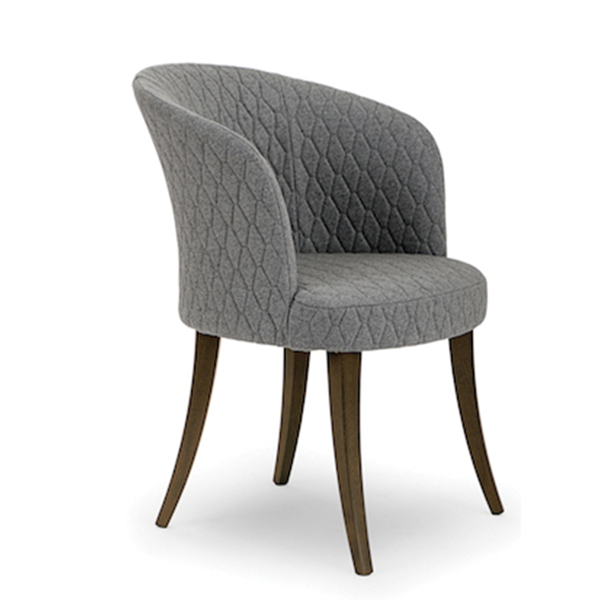 Its sleek, lean design and its glossy finishing are inspired by the beauty of neoclassical sculptures. Its fresh, modern profile is also attractive in a retail setting, cafeterias and recreational spaces. 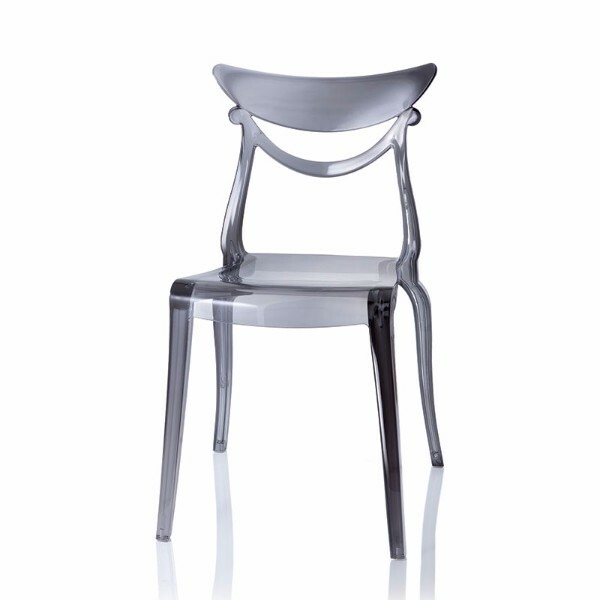 Chromed 4-legged metal frame, techno polymer shell. 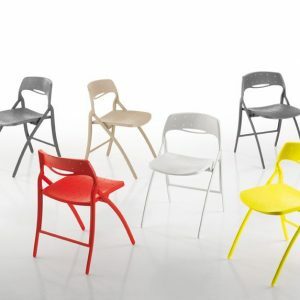 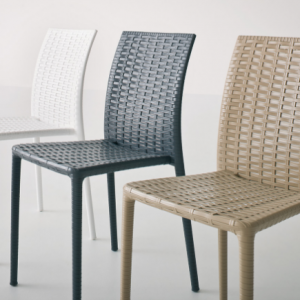 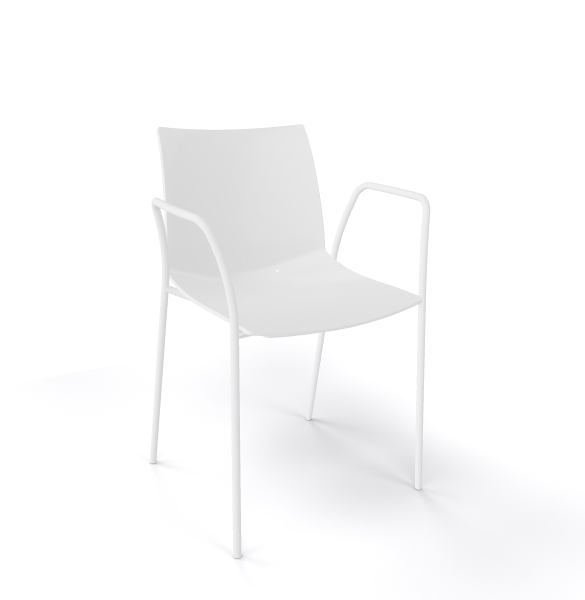 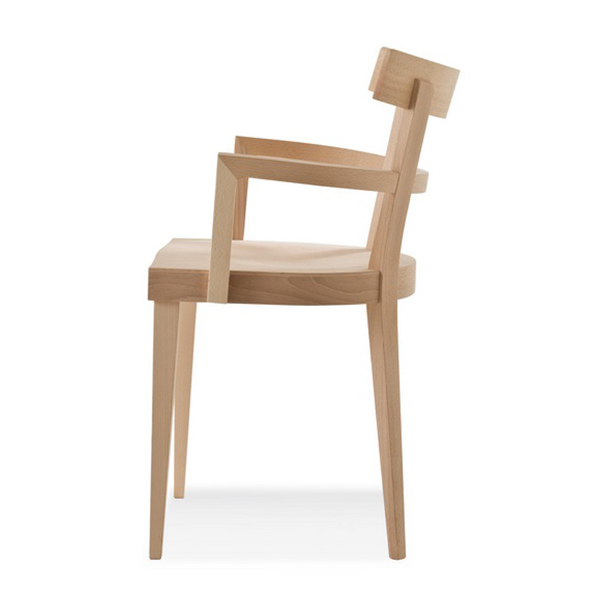 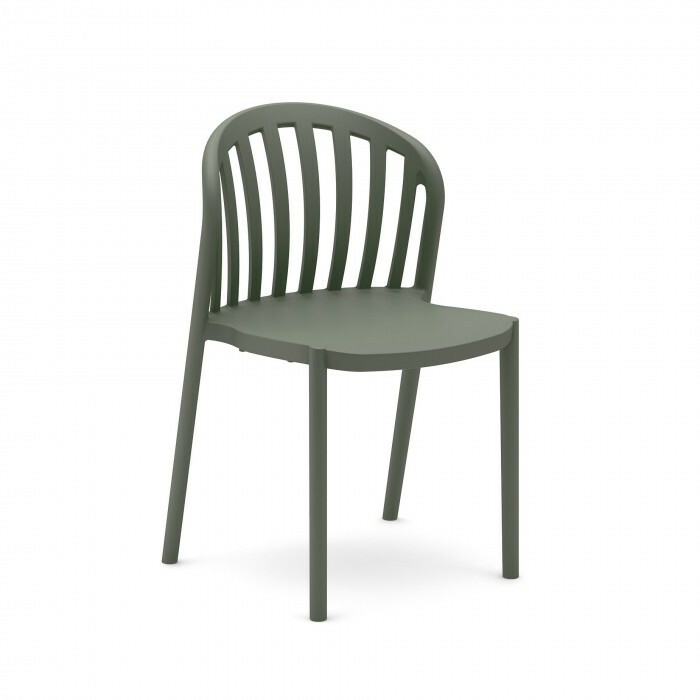 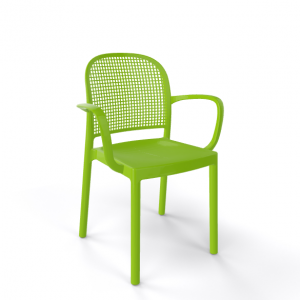 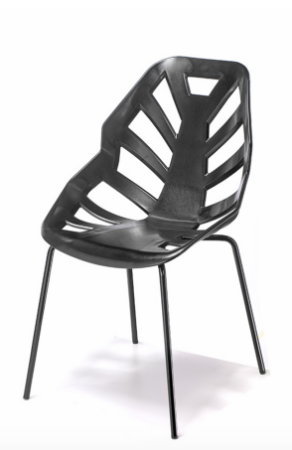 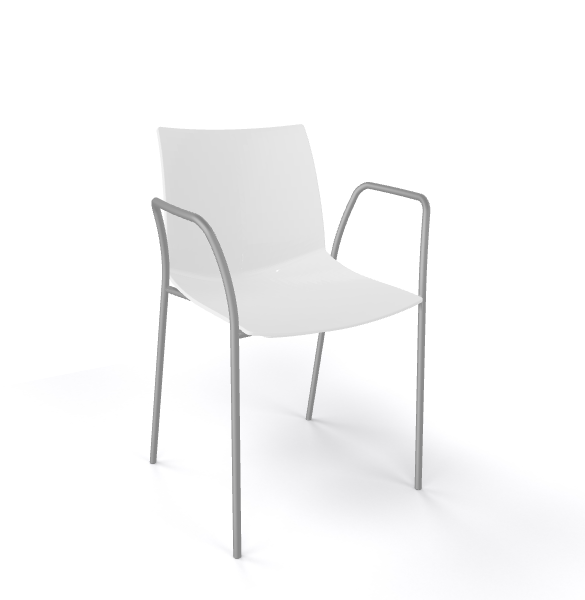 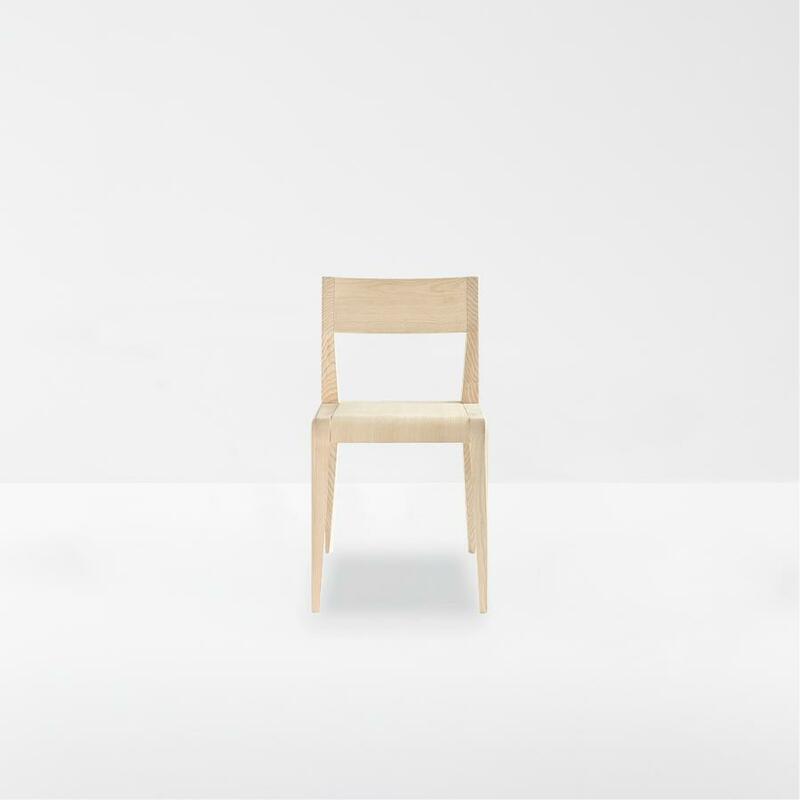 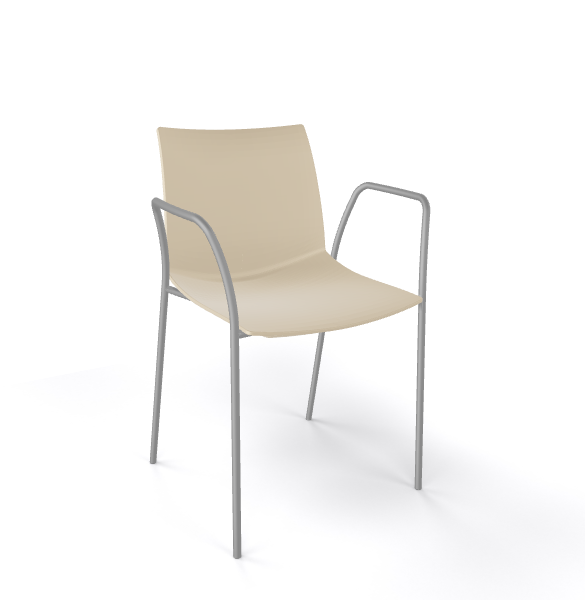 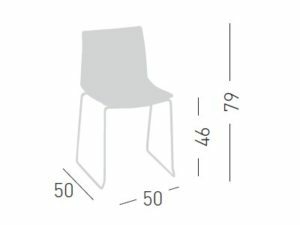 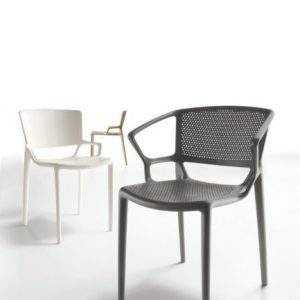 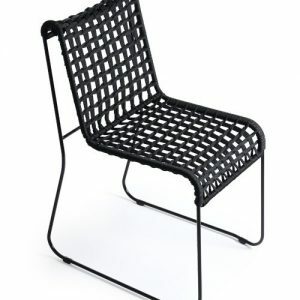 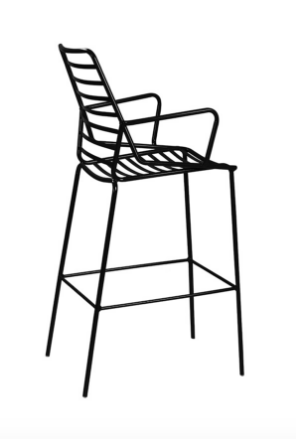 The Kanvas NA chair is stackable, not suitable for outdoor weather, comes not assembled.